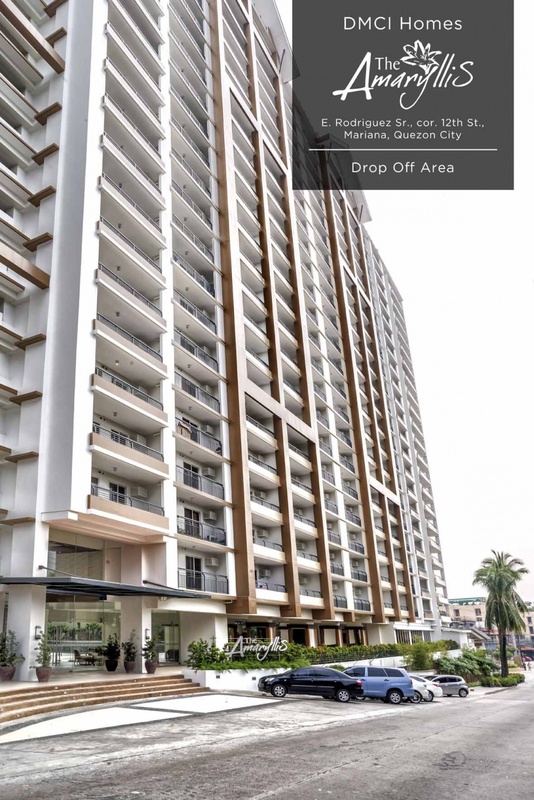 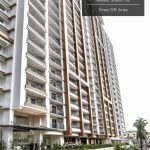 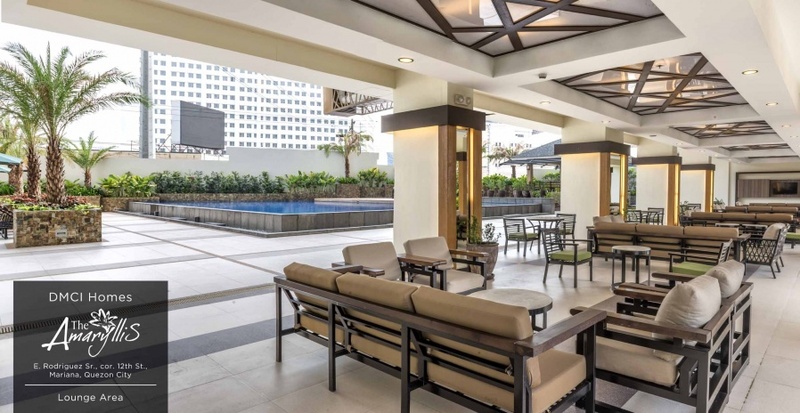 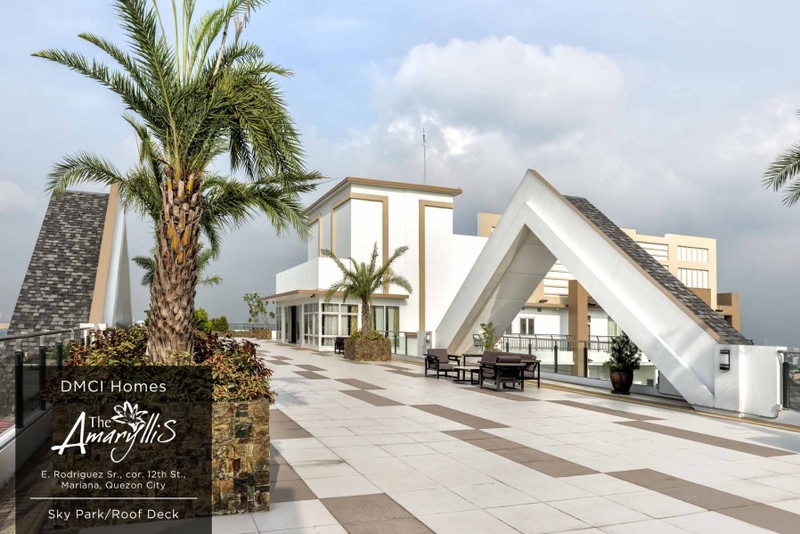 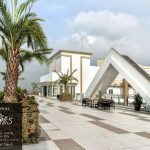 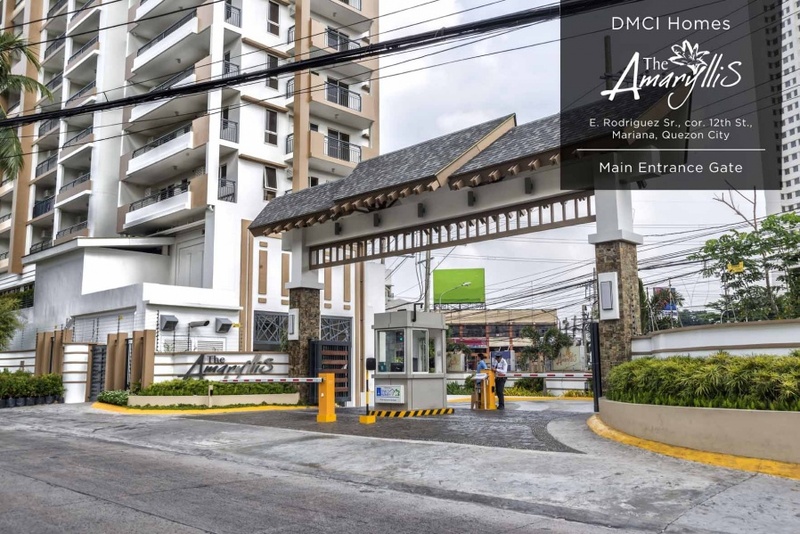 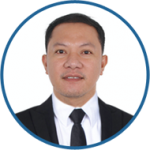 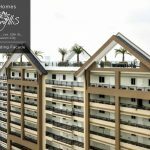 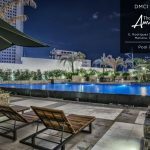 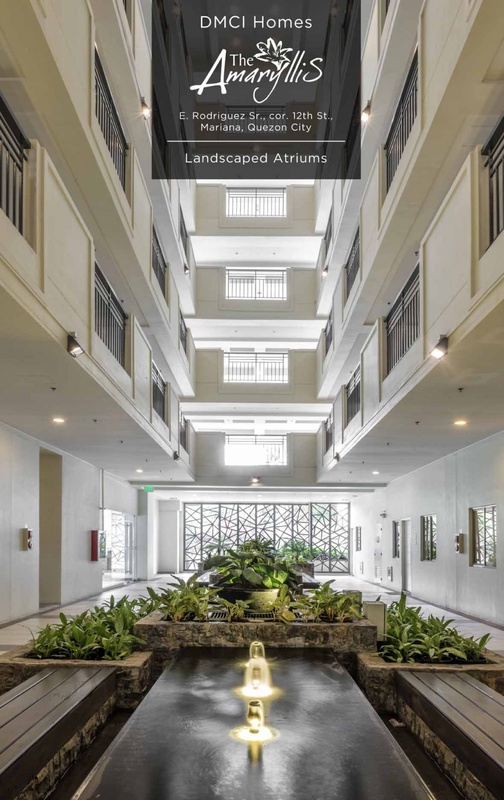 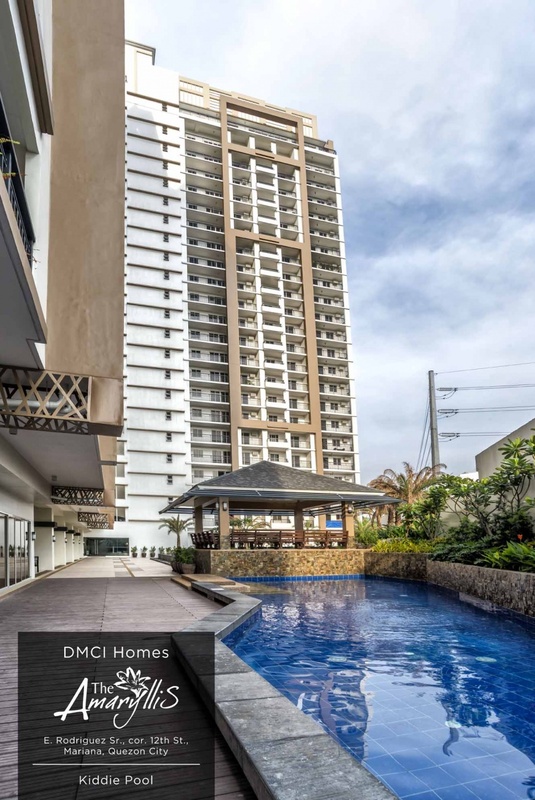 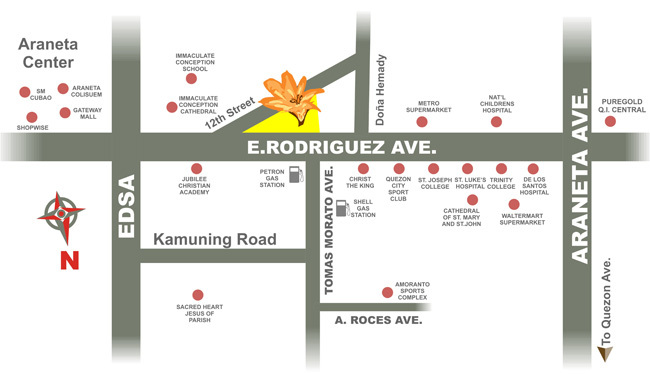 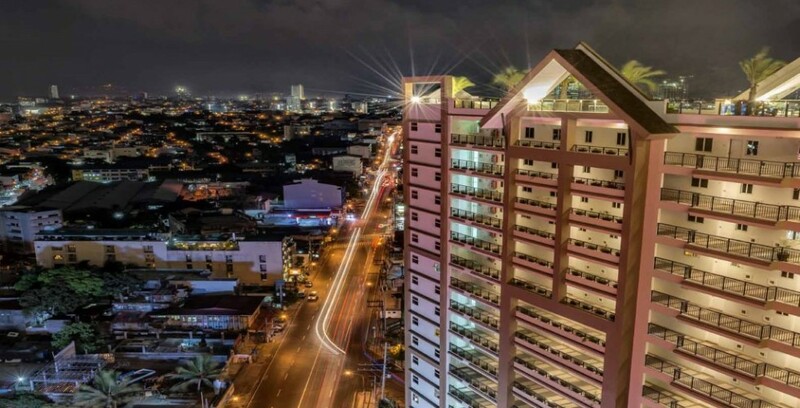 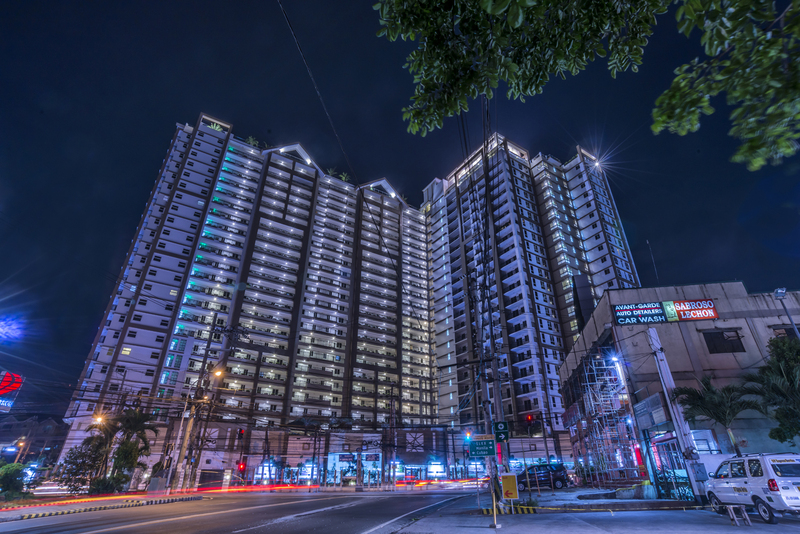 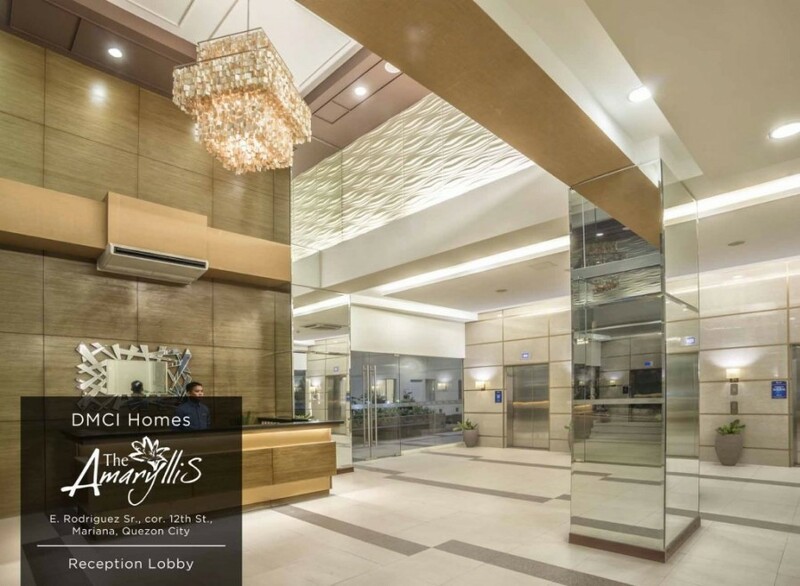 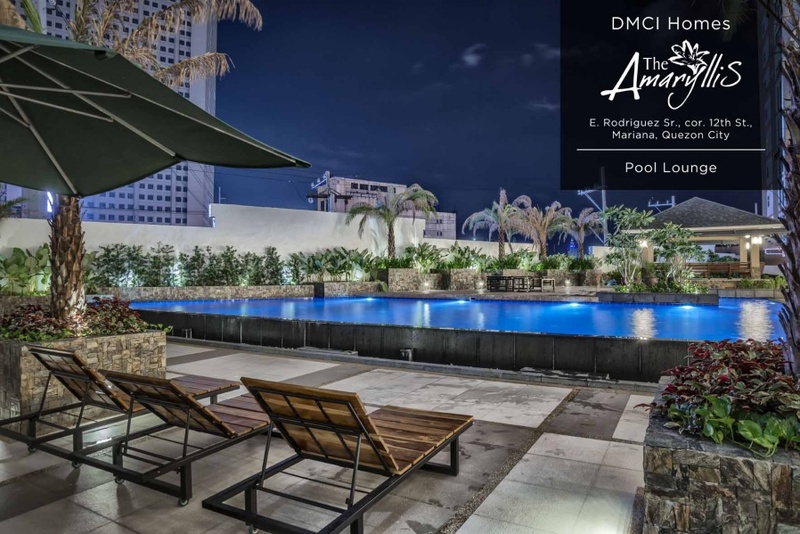 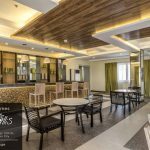 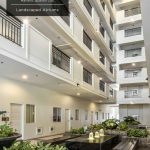 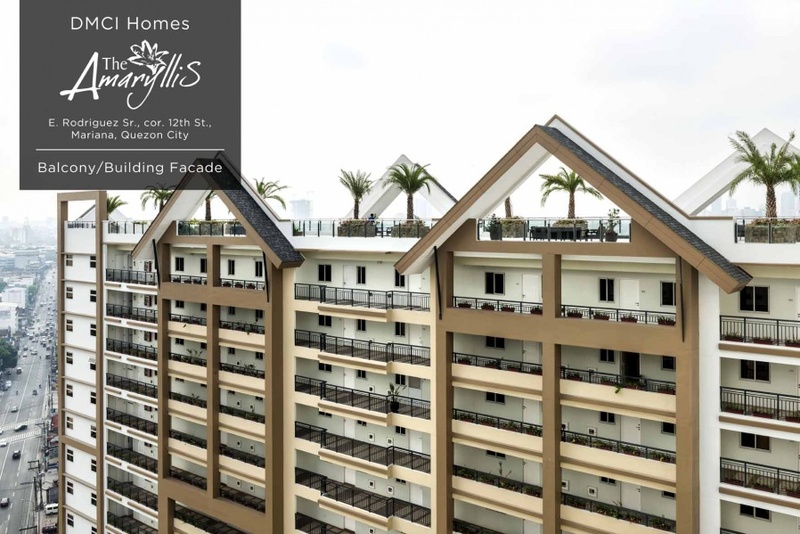 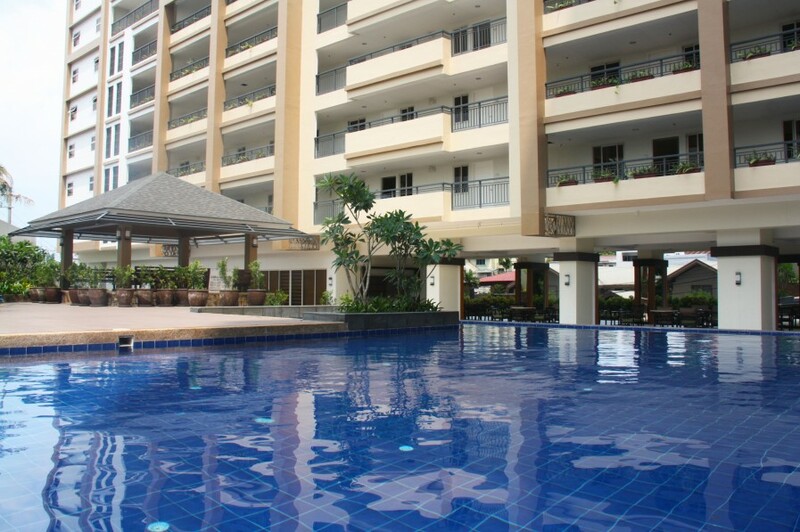 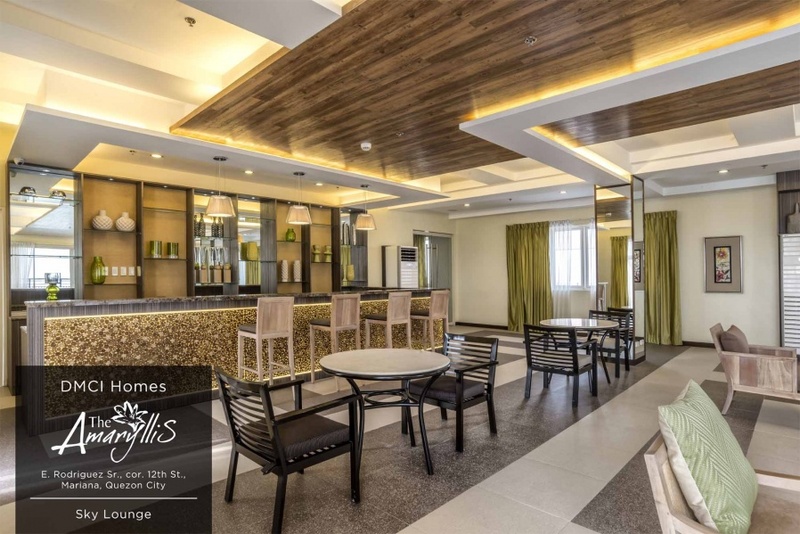 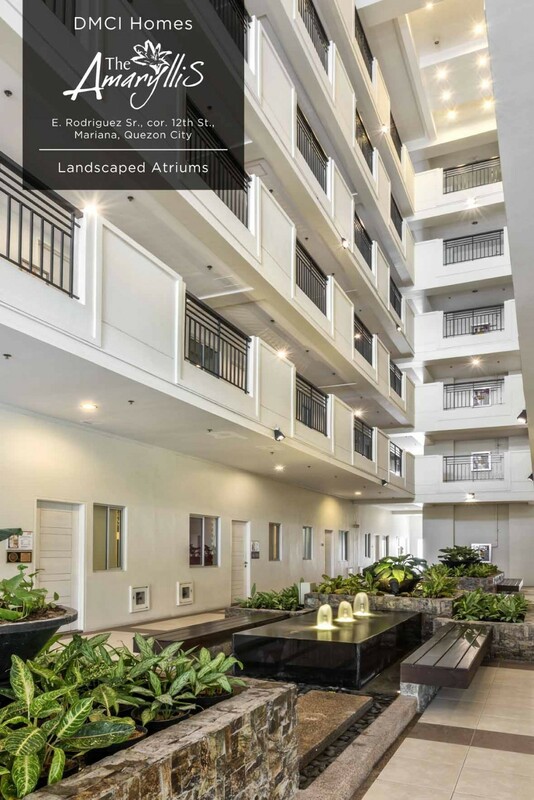 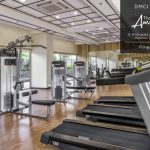 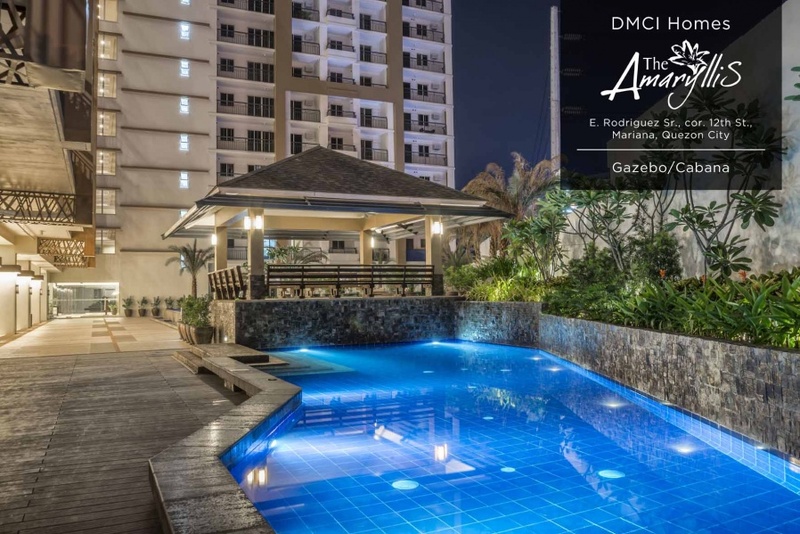 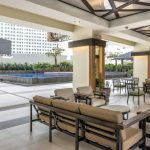 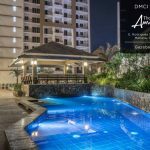 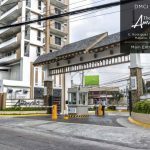 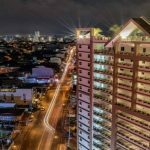 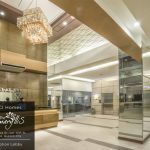 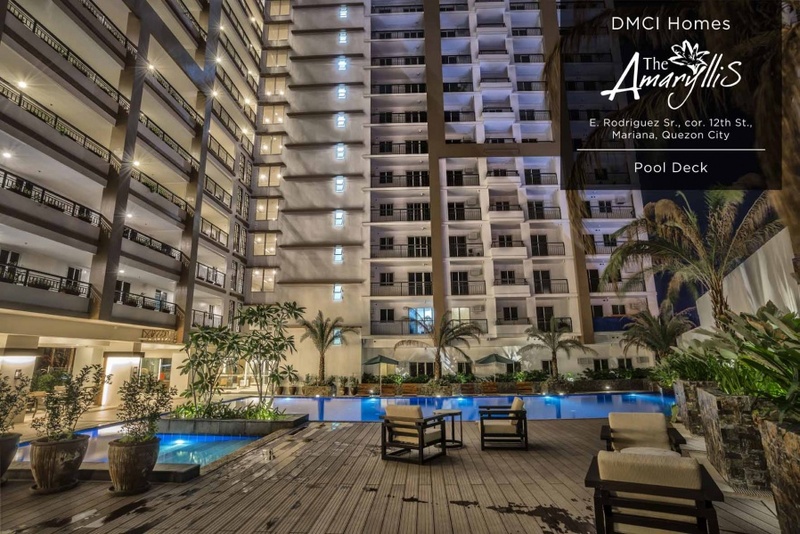 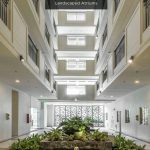 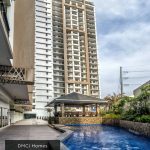 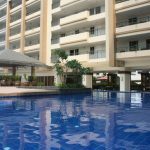 A one- tower, resort-inspired development along E. Rodriguez Avenue in New Manila, Quezon City that provides your growing family with a home where life is at its finest. 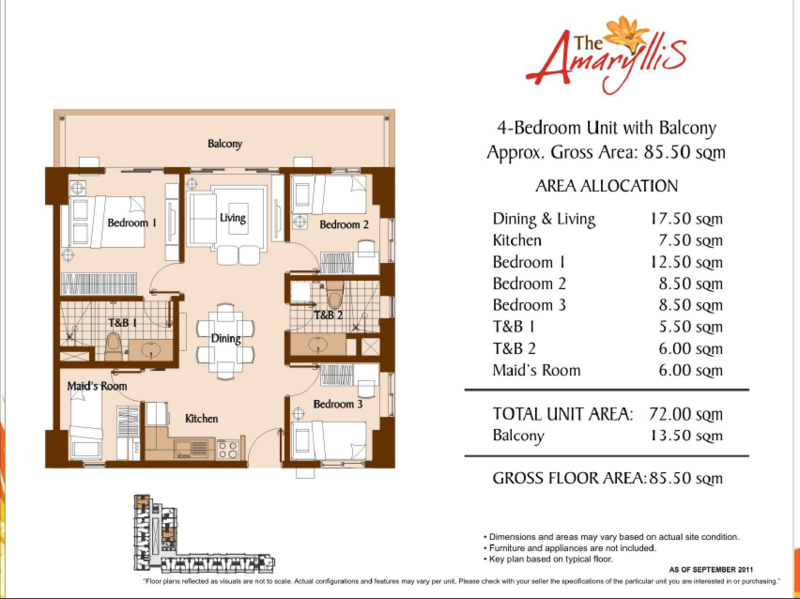 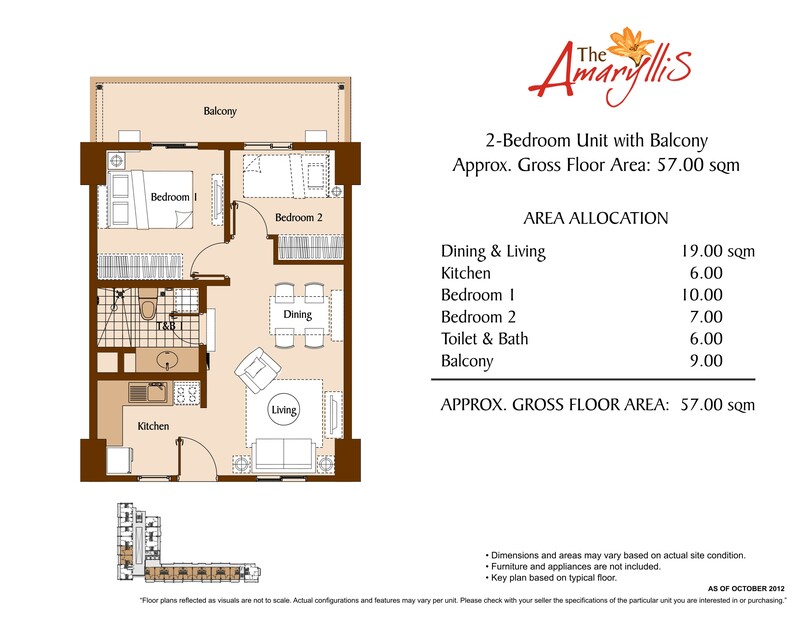 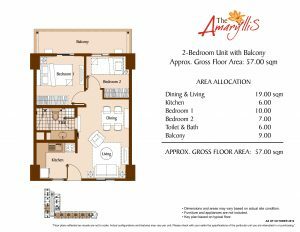 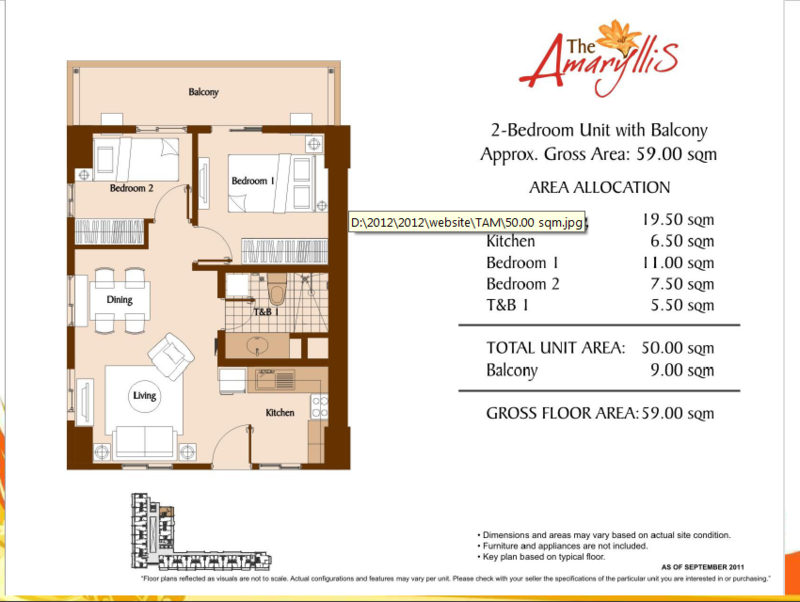 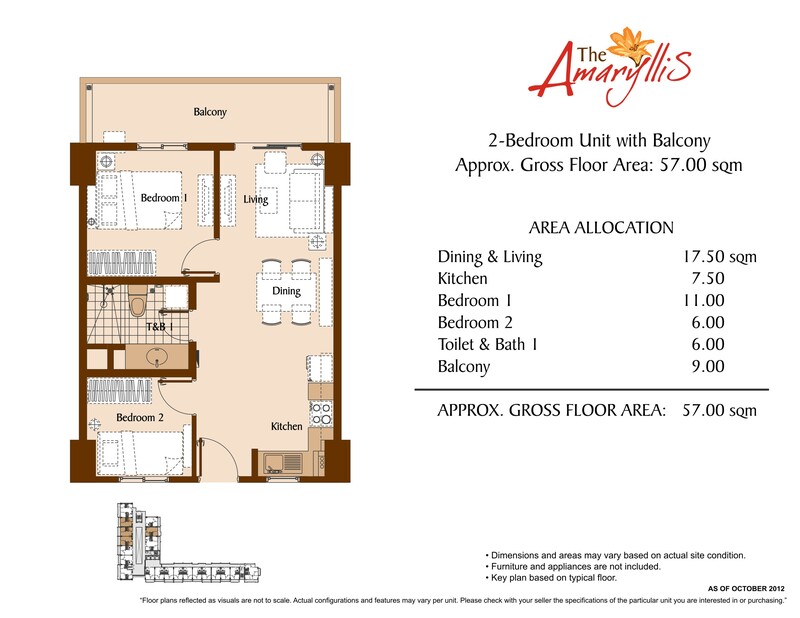 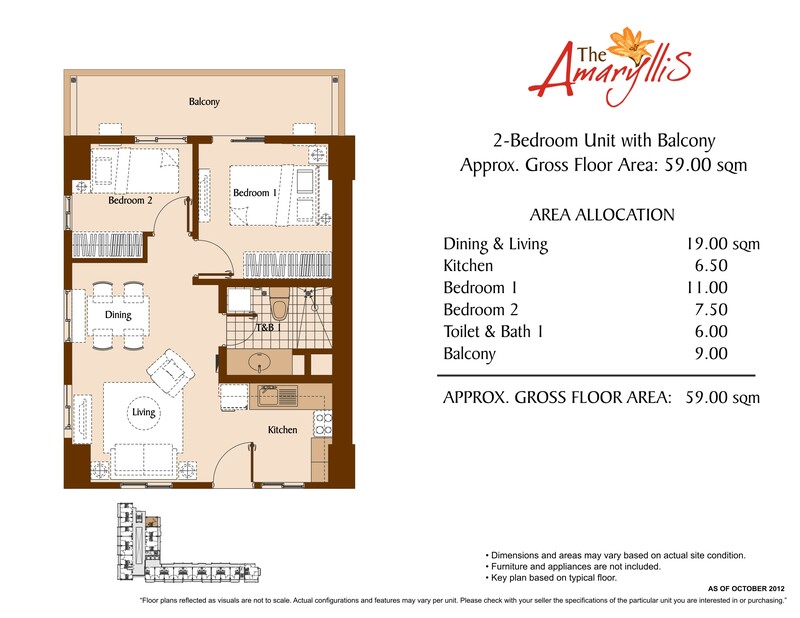 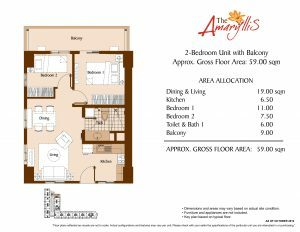 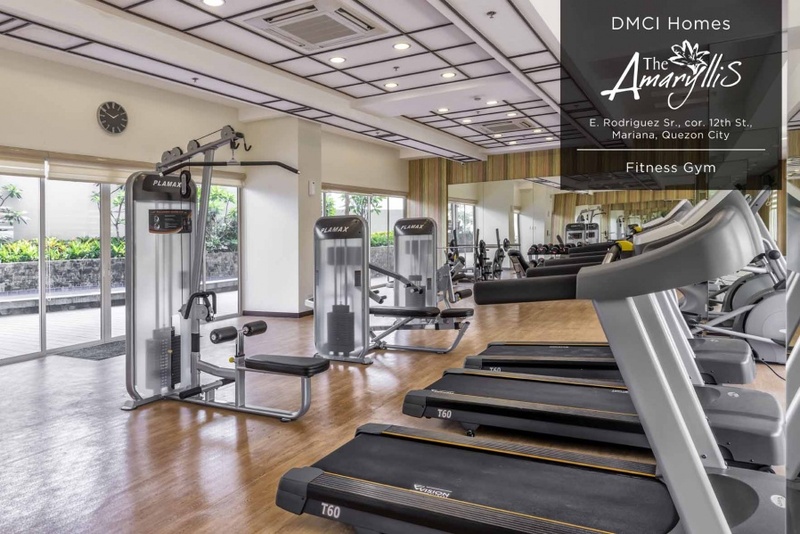 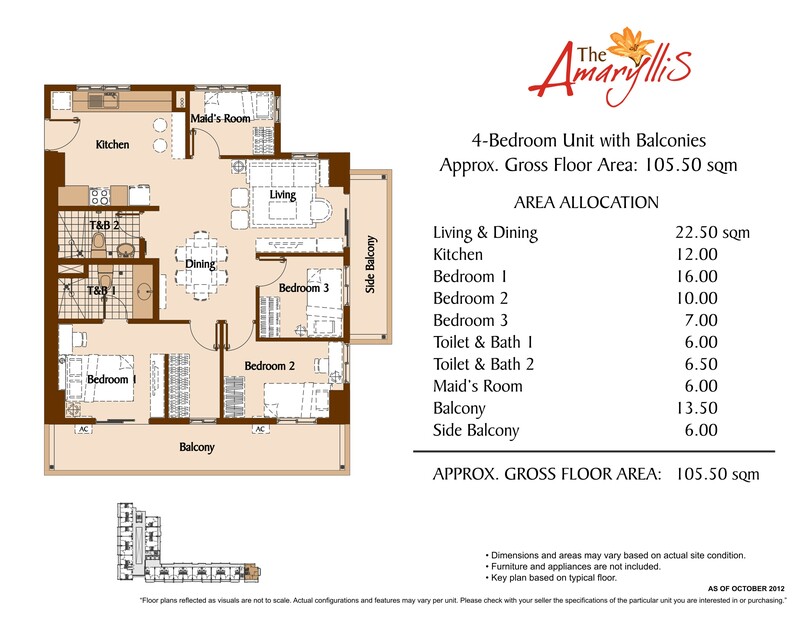 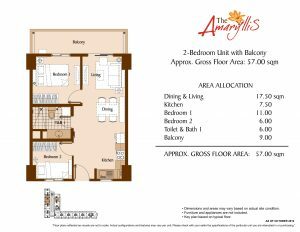 Featuring resort-inspired amenities, unparalleled skyline views, and some of the biggest unit cuts in any condo in the area, The Amaryllis gives you everything you need to pursue your life’s passions. 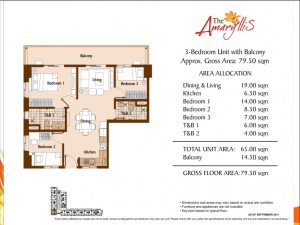 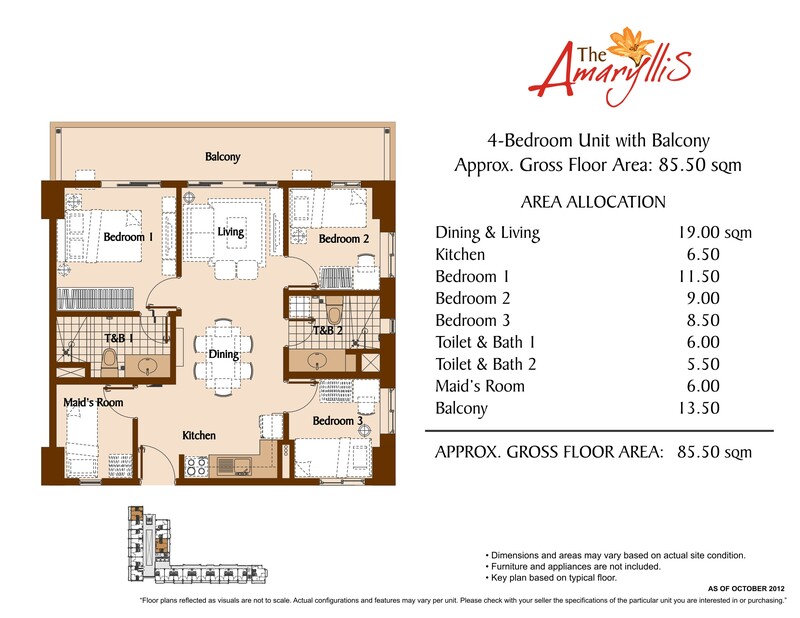 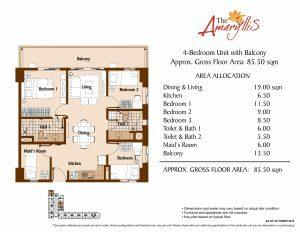 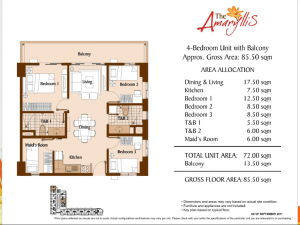 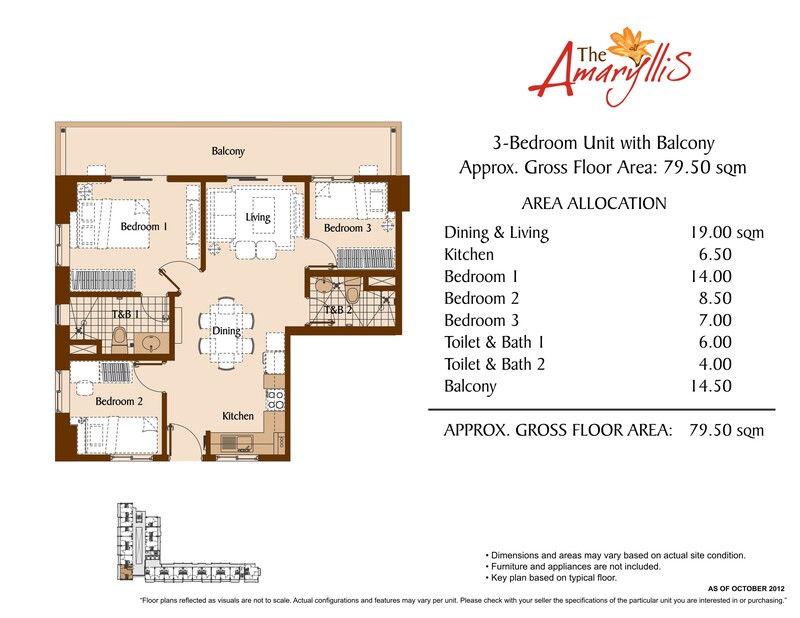 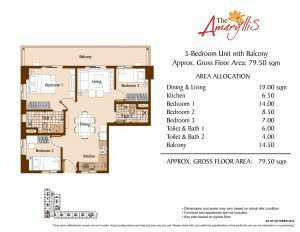 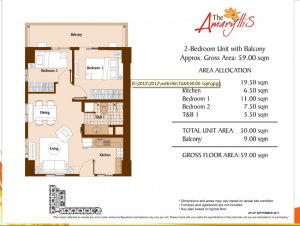 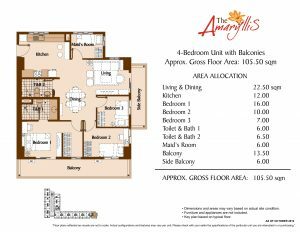 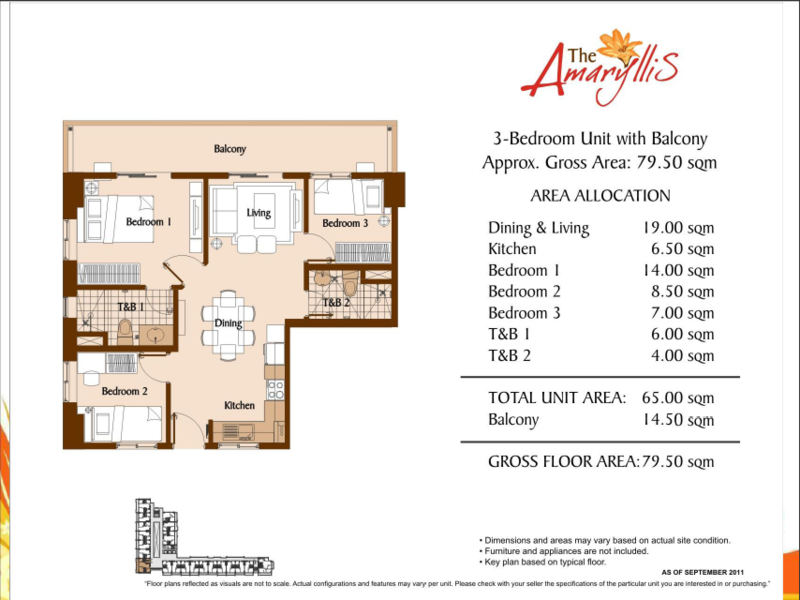 For the DOWN PAYMENT for THE AMARYLLIS, We have 3 mode of payments (3 options)Philippines POST DATED CHECKS (PDC’s) covered the down payment If not available, you can make use of a friend or relative’s checks with authorization letter.